This is an image of a traditional fabric textile that can be found in Egypt. Egypt is considered as the home to the textile industry in the Middle East. 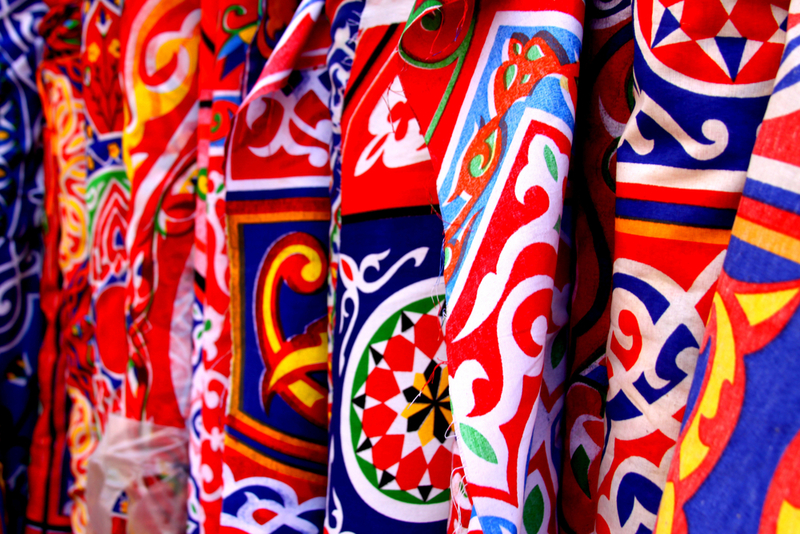 The country exports its textiles to various regions of the world, including the United States.